Stay dry and protected from the elements with the Stuburt Endurance Lite Waterproof Trousers. 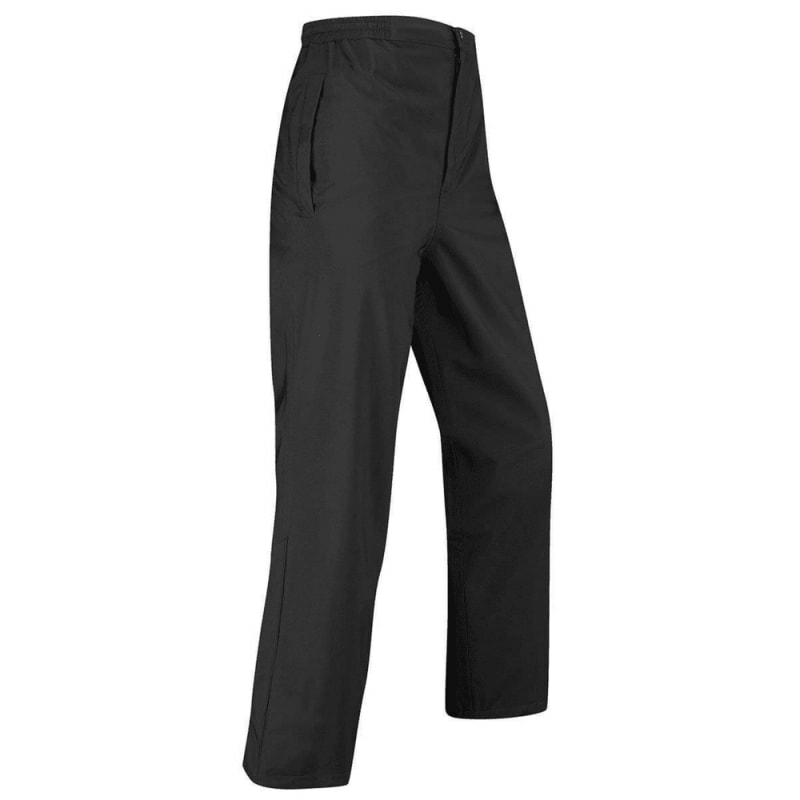 The trousers are made from 100% hydrophobic polyester, with Dri-back membrane system. Key design features include expandable leg hem, elasticated waistband with string cord for extra comfort, two side pockets and one back pocket.